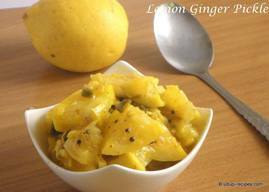 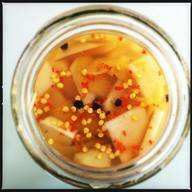 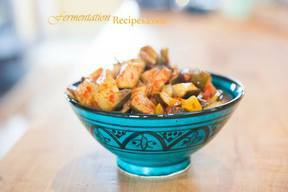 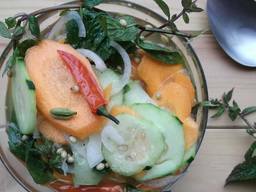 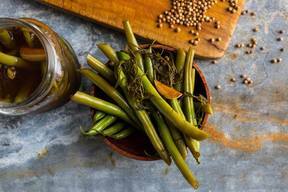 Meyer Lemon Pickles With Indian 5 Spices! 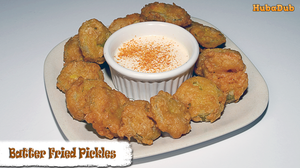 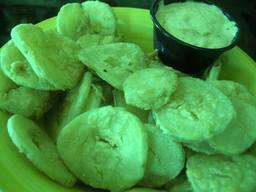 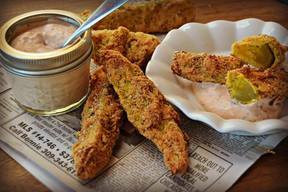 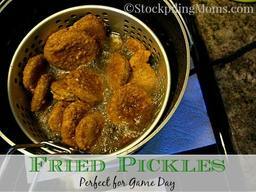 Fried Pickle Spears With Peppy Dipping Sauce! 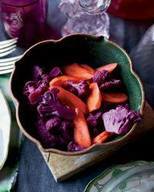 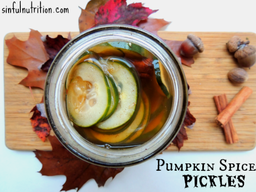 Sweet Cauliflower & Carrot Pickles! 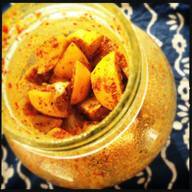 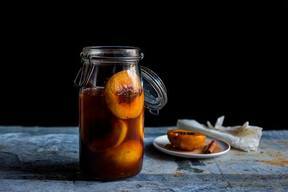 Pickled Peaches With Sweet Spices! 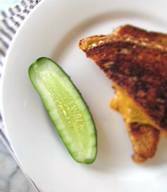 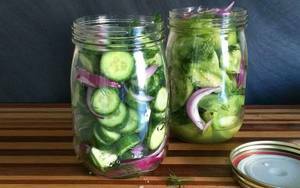 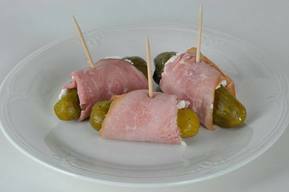 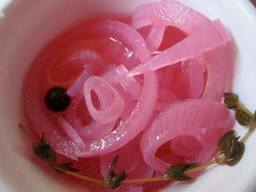 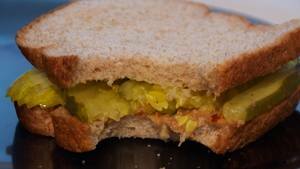 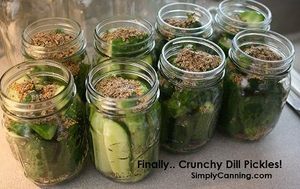 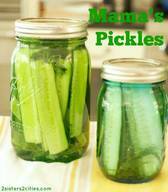 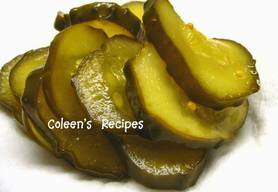 Clinton Kelly's Quick And Easy Pickles! 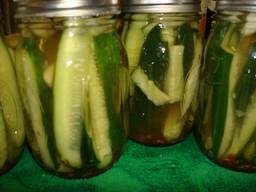 Fresh & Crunchy Saltwater Pickles! 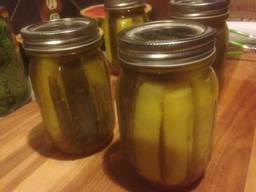 Grandma's Bread & Butter Pickles!